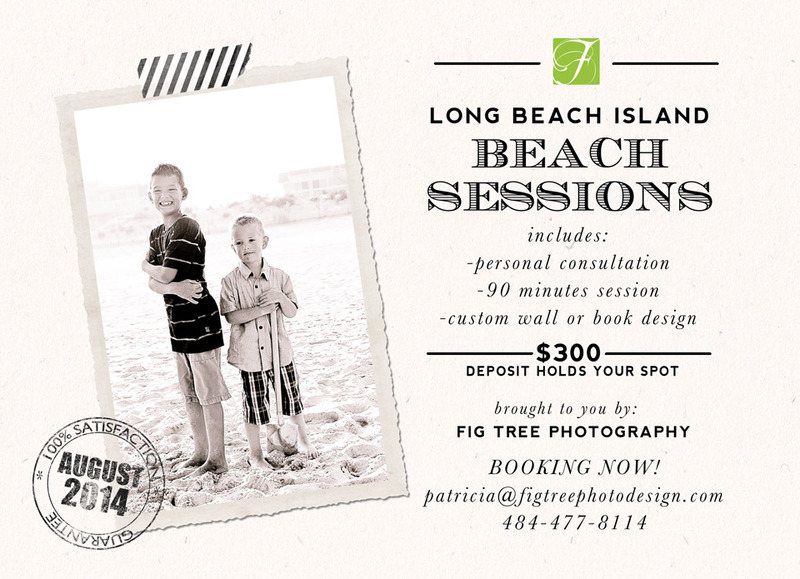 I am now offering a beautifully designed and packaged gift certificates for a photography session with me. I got this idea from some of my past clients – they loved their experience so much, that they wanted to share it with others. Ten years ago, today, my second son Rafal was born. Debbie and David called me a while back asking for a family portrait. As always – I was very excited for the session, and ready to create something special – just for them.